Tooth decay caused by plaque can lead to the destruction of teeth if left untreated for long periods of time. There are, however, a variety of solutions that dentists can perform to treat developing decay, as well as replace lost or missing teeth. 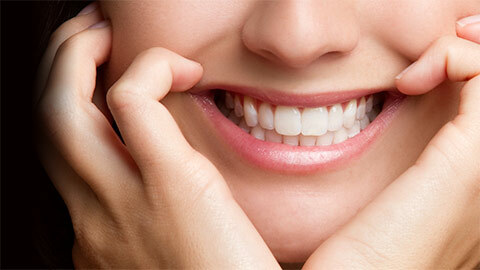 Small cavities in your teeth caused by tooth decay can be easily replaced by restorative dental materials. In a quick and pain-free procedure, dentists hollow out the decay from the affected areas of your teeth. The cavity left behind is then filled with amalgam, porcelain or dental composites that prevent the decay from recurring. In the case of larger cavities caused by extreme tooth decay, dental crowns designed to cover affected areas are prescribed. Before a crown is fitted over the affected tooth, dentists either file the tooth down or build it up with smaller fillings depending on the extent of the damage. Inlays, like fillings, are used to fill cavities that have been emptied of dental decay. Unlike fillings, impressions of the cavity are used to create inlays. Once the inlays are prepared using restorative materials such as porcelain or gold, they are fitted to the damaged tooth. Onlays are fillings that are prepared in the same way as inlays. They are used when the tooth decay has become too large to be treated by a regular filling, but not large enough to warrant a dental crown. 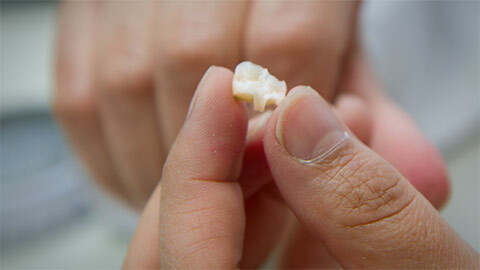 When a patient has lost an entire tooth to decay, dental bridges can be used to fill in the gap left behind. Dental bridges are composed of an artificial tooth attached to adjacent dental crowns. Dental crowns are fitted over healthy teeth, while the artificial tooth fills in the gap. While tooth decay is a common oral disease, it can be effectively treated in a number of ways. Depending on the size and extent of the decay, your dentist can prescribe fillings, crowns or full dental bridges to treat the damage. The maintenance of bridges, fillings and crowns is hassle-free and easy, and require the same amount of oral care that a patient gives their normal teeth. Regular flossing and brushing will help preserve your bridges, fillings and crowns for years to come, as well as prevent tooth decay from ever happening again.